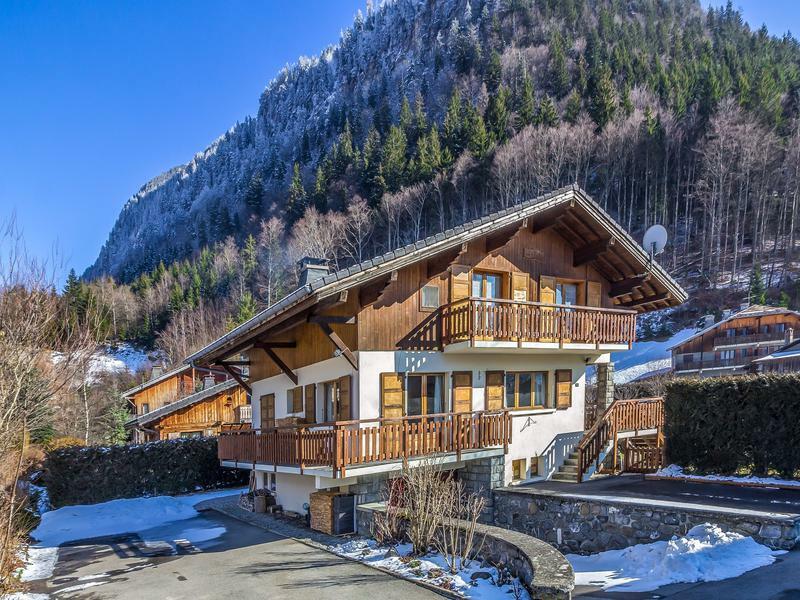 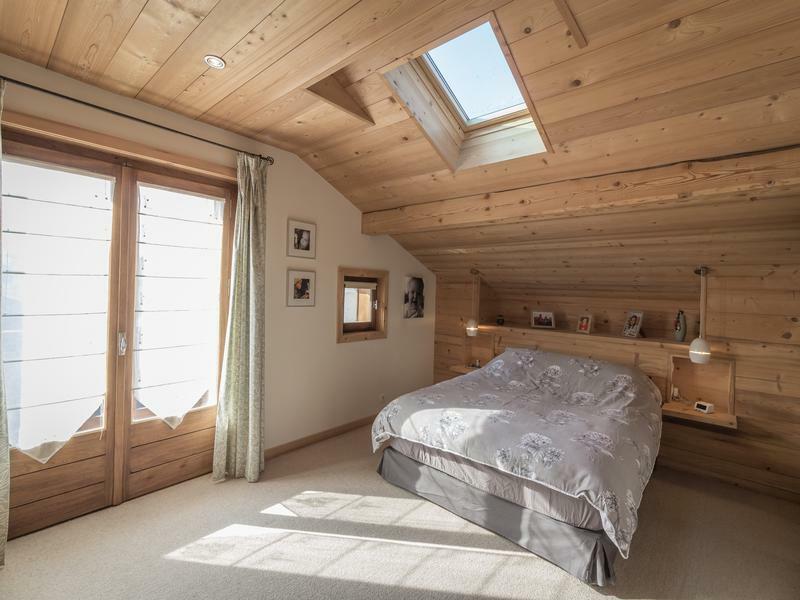 All day Alpine sunshine for this spacious chalet of approximately 200m² that is situated at the end of a quiet, private road in Montriond. 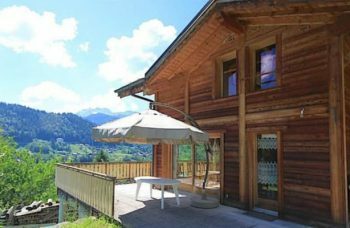 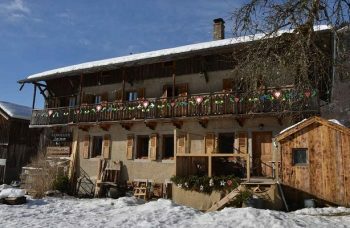 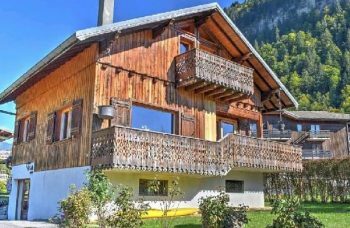 On a flat plot of 683m² the chalet is laid out over 3 floors and the current owners have refurbished it to a high standard. 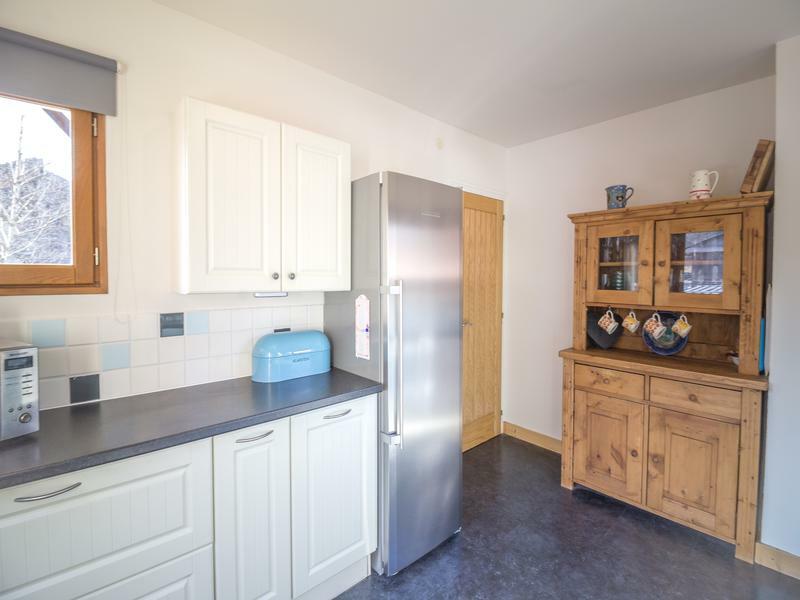 It has oak floors and doors throughout and new radiators. 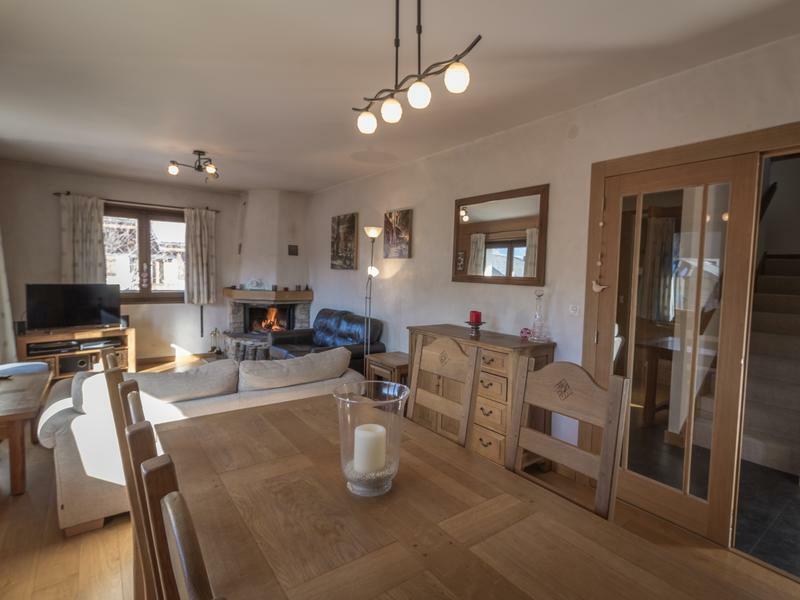 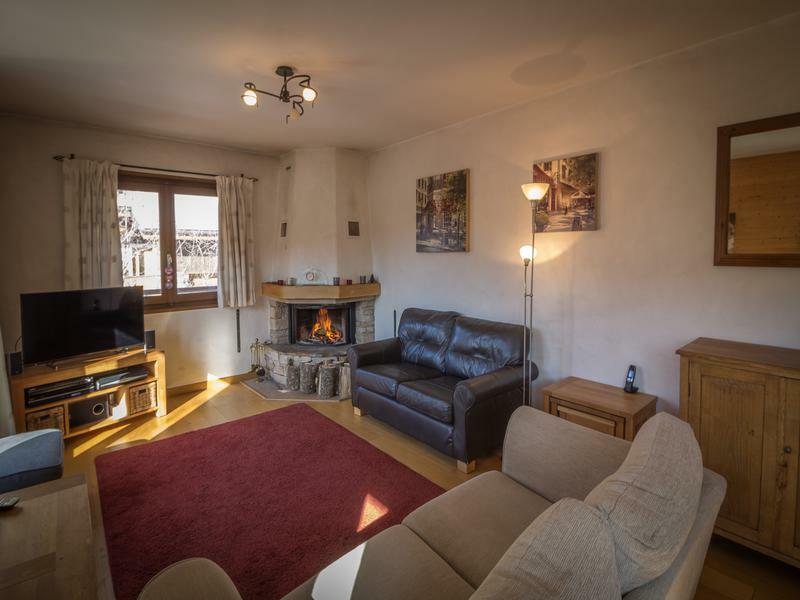 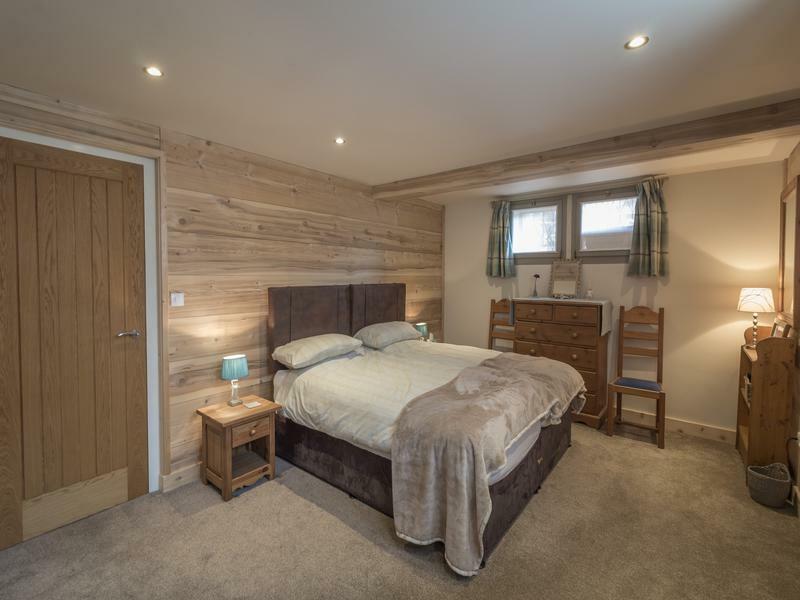 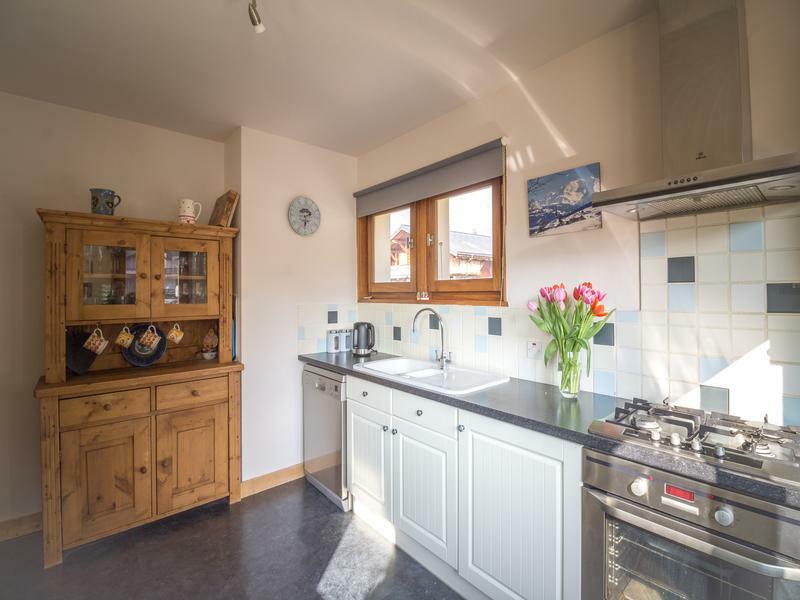 The open plan sitting/dining room with a feature fireplace runs along the whole of the front of the chalet and has French doors to access the balcony and another set of French doors to access a raised terrace with steps down to the garden. 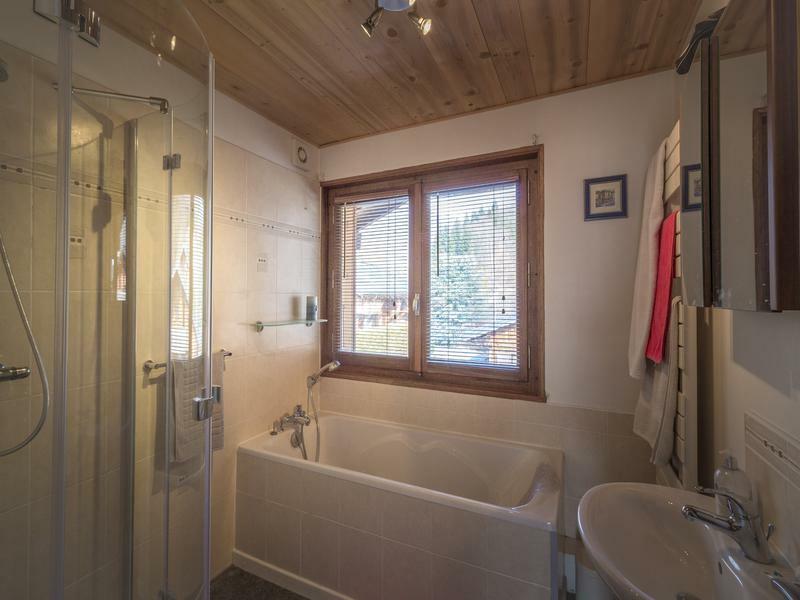 The chalet is hidden away but has the advantage of being a short walk from the shops and restaurants in Montriond and only 100 meters from the free ski bus to Morzine and the telecabine at Ardent that only takes 4 and a half minutes to whisk you up to the Linderets bowl where you can jump on a chair lift to Avoriaz or over to Chatel. 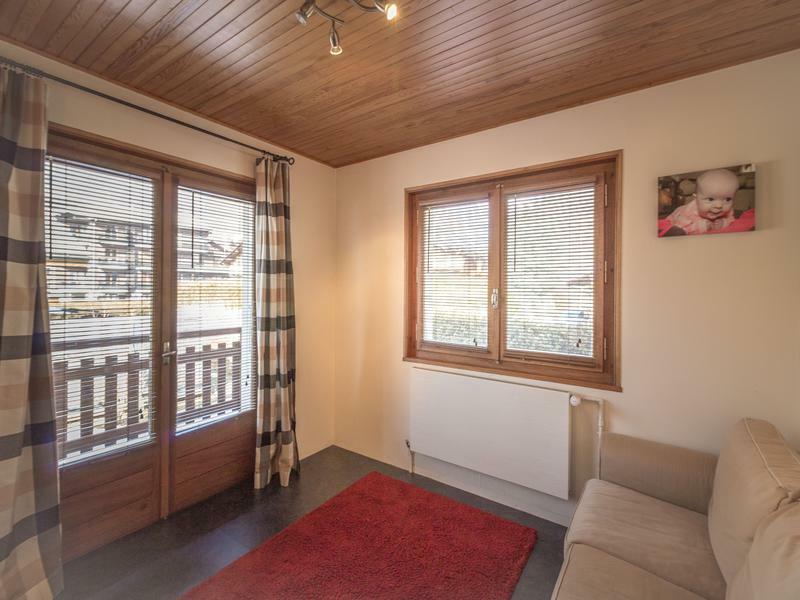 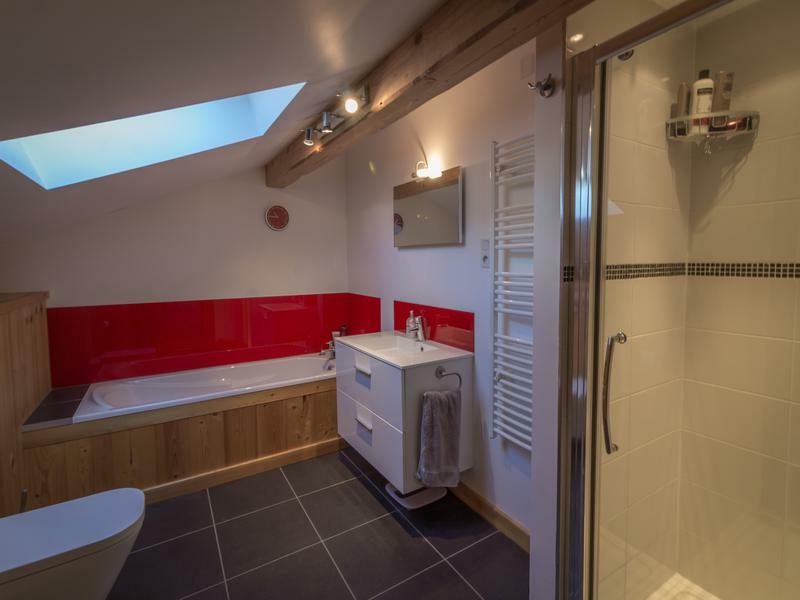 A fantastic chalet for sale in Montriond, with easy access to the village amenities & the bus stop for the free ski bus to Morzine & Ardent.